What packaging trends do you see gaining prominence in 2018? Whether it be in innovation, design or consumers perspective. Sustainable packaging will carry on to be one of the biggest trends in 2018 – how do you see companies and brands tackling this? In the past year I have visited packaging plants within India and also in Europe. On the basis of my observations and what I have heard from various converters and industry leaders, allow me to share my thoughts as trends. More immediately, I have been instigated to trend forecast by an email from GlobalVision, which asked the above questions which I will try and answer in my own way and in my own time. I suggest that readers also try and answer these questions and send them to us along with other trends that they see becoming more prominent, for us to collate, edit and publish. There are, of course, many packaging industry trends that are somewhat visible and I will not try to scientifically separate main trends from smaller ones or global trends from local ones, but speak about those that strike me. I am an unabashed optimist and for this reason I believe that although there were setbacks in many spheres of industry and business in the past year, I continue to expect growth and improvement. An important trend in the Indian economy and the Indian packaging industry will be growth and a better understanding and use of technology. Growth, because we still use relatively little packaging and the structured economy of consumer products and organized retail is still new. Urbanization and the growth of Indians entering the packaging economy are parallel trends. Whether they are buying essential products such as soap, food, clothing or white goods or frills like gadgets, eating out in restaurants, ordering in or going on holidays, they are increasingly buying these goods and services with labels, tags, pouches, cartons and other kinds of packaging. Packaging itself is associated with well-being and luxury in India. Excellent and high value packaging is associated with authenticity, reliability of the product and value. All the price points in the cosmetics and personal segments will see improved packaging and marketing, and the trend of more expensive packaging will continue for cosmetics and personal care. New local herbal recipes, flavors and brands will be launched in this buoyant segment. Another important trend that I see taking better hold in 2018 is cleanliness, hygiene and health compliances in food packaging supplier plants. 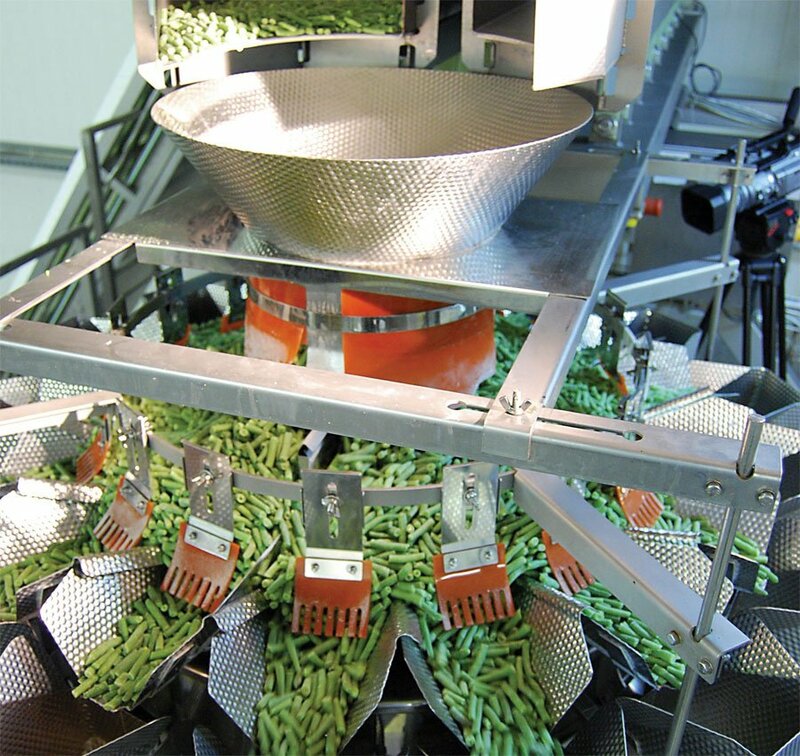 I expect that some packaging suppliers may even dedicate their plants to only food packaging – just as there are specialized packaging plants for pharmaceuticals. In the past, a completely binary level of hygiene has been considered a nearly impossible task by Indian packaging converters but I can see that brand owners, together with government agencies, will get more serious on this front and major packaging converters will tackle the issues while daring to raise their prices accordingly. Sustainable packaging will perhaps be the most significant trend in the packaging industry in India this year. For one, some important compliance legislation or government orders such as the use of single polymer-based plastic packaging are expected to take effect and although there are solutions, there will also be considerable resistance to this. Secondly, it has become clear that in India neither land-fill nor turning waste to energy are practical or at all healthy in the case of burning plastics. So far consumer product companies, packaging suppliers, consumers and the municipal governments have merely played football with solid waste collection and processing. I expect that in 2018 the movement to separate waste at source and then to process it for various cascading uses and even recycling will take root. This is not a new trend and it has been championed by the Centre for Science and Environment for the past two years, who recently signed up more than 20 cities who are cleaning up their act, to share their experiences in this massive exercise. This trend is also in alignment with the government’s ‘Swachh Bharat’ campaign to clean up the country. Separation of waste at source may not sound like a big deal in many countries where it is common practice for decades, but in India it is a major personal, cultural and political battle. It will require a major rethinking of ourselves as citizens and actors rather than only as delegators and employers. Similarly, it will force us to talk to our local government officials and hold them and ourselves accountable to radically change the way municipal waste is collected and processed; expect more honest scrutiny of industrial waste as well.